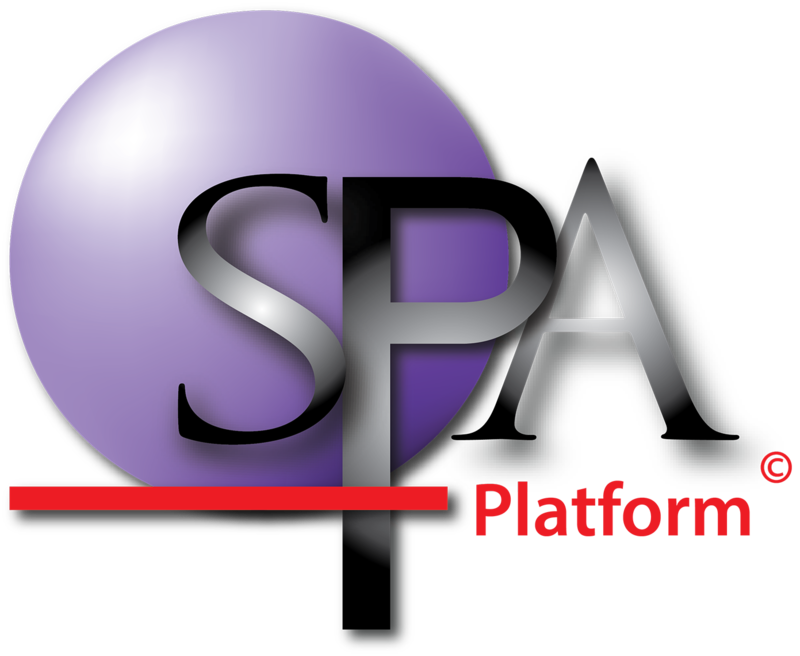 Once you are logged into SPAplatform, you are able to access videos and a variety of specific manuals and templates to prepare your data ready for SPA. These are located within the ‘Support’ tab once logged into SPAplatform. The SPA team suggest this is the first area you explore when you log into SPA for the first time. Detailed professional development by our lead consultant Philip Holmes-Smith or Emma MacNamara on assessment and testing advice. We also provide group PD sessions throughout the year. To find out more about our PD options go to the services section of our website.